Stop by and say "HI!" to Sarah on her website! 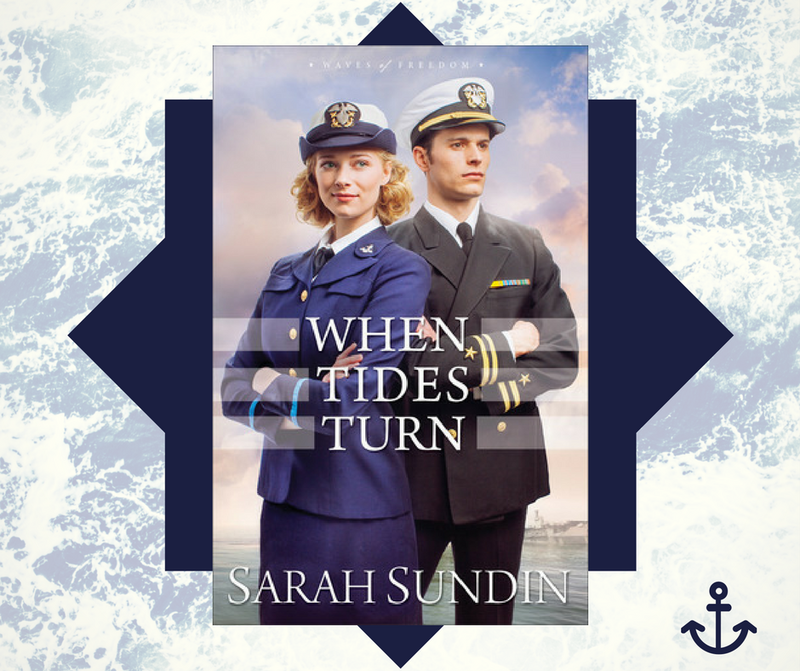 Sarah Sundin is an author whose name I mention first when readers ask me for recommendations of World War II romance/Christian fiction. I've been a fan of her breathtaking WWII stories since her very first book published by Revell over 7 years ago. Sundin has proven with this, her 9th WWII novel, that stories with a similar setting can still remain unique and fresh! Tess Beaumont is certainly a winsome heroine whose bubbly personality makes her popular with most of her co-workers. Dan Avery, a friend's brother, is staid and perhaps a little gruff. His no nonsense attitude has taken him far in the Navy, but even he can't deny the pull that Tess has on his lonely heart. 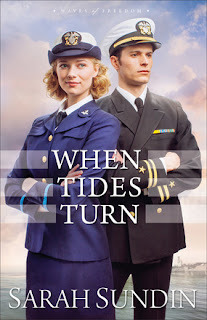 When Tides Turn is the last of the Waves of Freedom trilogy and certainly one of the best. The elements of espionage give this book a more serious tone while still keeping faith and romance at its heart. While this plot was a little more complex and ambitious than the previous books, Ms. Sundin still pulls off Tess's and Dan's story! 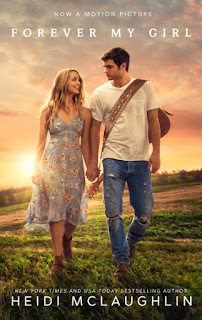 Sarah Sundin's research and ability to create realistic situations and characters shines in each of her stories, with no exception here. Cannot wait to read this one. 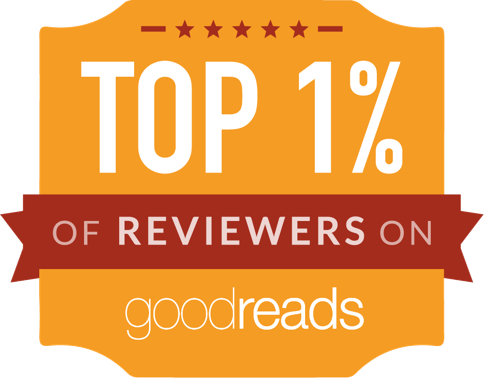 As usual, I'm sure it's a great read by Sarah, who never ceases to craft an entertaining yet still complex novel. I really enjoy her WWII books! They are always a treat! This sounds like an excellent book re WWII. Wonderful review (as usual), Renee!